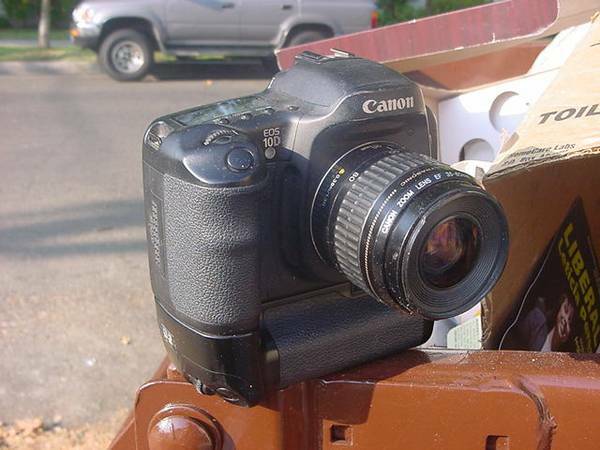 Canon EOS 10D 6.3 mp Camera with 24-85mm lens in great condition. This beauty come with a carrying case also in excellent condition. Included a memory card and extra rechargeable battery.